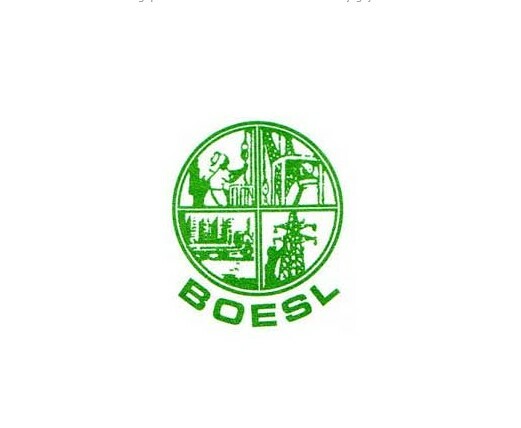 Boesl Job Circular 2019 has published. Welcome to Bangladesh Overseas Employment and Services Limited Job Circular 2019. It is a Government Job Circular of Bangladesh. Most of Educated People from Bangladesh are looking for a Government Job Circular. So, here we are providing another Govt. Job Circular March 2019 which released Early by the BOESL Authority. All the eligible Candidates can apply to this Job Manually. No Online system is available for this Boesl Job Circular 2019. 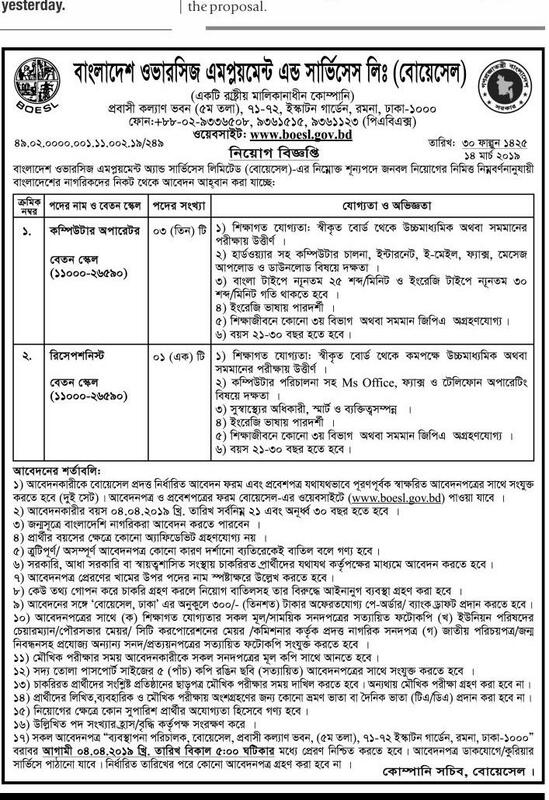 If you want to apply to this Job Circular, You need to download the Application Form from www.boesl.gov.bd. Then, Fill up the Form and submit it to the desired Address which available on the circular. Two Different Job Posts are available on the Circular. The Most Popular Circular Name is Computer Operator. If you know details about Computer and Internet usage like Email Send, Upload and Download File or More others, you can now apply for this Post. Before starting, Read the below circular carefully and then try to Apply now. Bangladesh Railway Job Circular 2019 has also published Computer Operator Job Circular 2019. We hope that you have successfully read the whole Circular or Boesl Job 2019. Did you submit your Application? If yes, that’s enough. You can now take rest. We will publish the Selected Candidates List, Exam Date, Exam Center and all other Information.